What's the Value of Your Placitas Home? 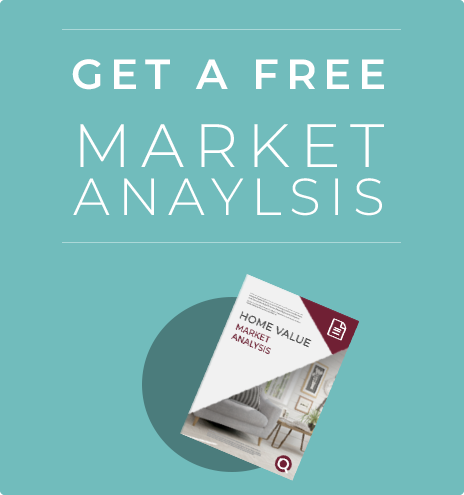 If you are ready to sell your home, or even if you are just wondering what it might be worth, fill out this form, and we'll get to work preparing a CMA for your home right away! New Mexico might be the fifth largest state in the country, but we consider our clients to be the number one clients in the world. Because we strive to help our current and potential clients as much as we can, we have included a very helpful tool at the bottom of this page. This tool is called the “Home Value” tool, and it can be rewarding in many different ways, especially if you are selling your Placitas home. If you are planning on selling your home, there are a few details in addition to your home’s value that you’ll need to know. The median asking price for a home in Placitas is $424,000 as of July 2017. The appreciation rate for a home in Placitas has risen by 1.5% in the last year. The median asking price per square foot for a Placitas home is $165 per square foot. These statistics are important to remember when setting an asking price. You want to make sure that your asking price isn’t too high because it can go stale, and you don’t want to make it too low because you won’t see any profit. Other important reasons to check your home’s value often are property taxes, insurance, and financial planning. Your property taxes should be paid to the amount that your home is valued at today. To avoid large fines, make sure you check your home’s value so that you aren’t undervaluing your home or disregarding taxes owed. Insurances require updated values if you want to save money on your premium. Assessing your net worth before making large decisions can help you out big time in the long run, especially if you are looking to sell your home. Finally, if your home is worth more now than when you first bought it, you might be able to refinance your mortgage loan. Saving money has never been so easy! If you have any questions or would like to ever get into contact with any of our agents, feel free to contact us. All of our information is available here. Feel free to contact us whenever it is convenient for you.